Breaking Nigerian News - Leading Nigeria Newspaper - Top News from Nigeria, Africa and the world. 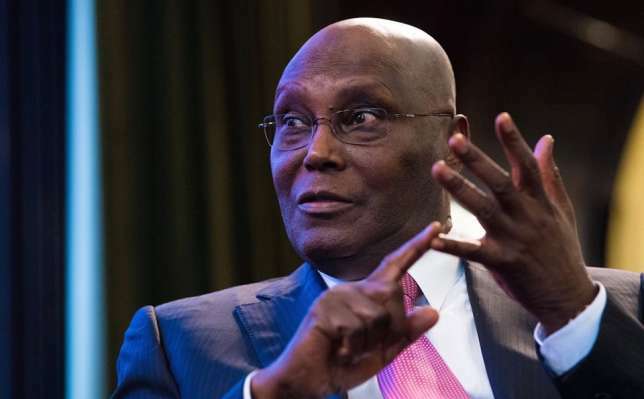 Festus Keyamo of the ruling party, All Progressive Congress (APC) has disagreed on the citizenship of former Vice President Atiku Abubakar. The APC member disclosed that the decision to test the matter in court was a collective decision reach by more than 18 senior advocates representing the President and the APC at the Election Petition Tribunal. “Did you have access to security reports then; did the court look at that issue at that time? We are talking of qualifications to be President of Nigeria, not qualifications to be a Customs officer,” Keyamo stated. He said that the matter has never been tested in court before does not provide a platform for someone to keep doing “something that is wrong”. The post “Atiku Has Qualifications To Become A Customs Officer Not “President” – Keyamo appeared first on LATEST NIGERIAN NEWS BREAKING HEADLINES NEWSPAPERS.